I liked it, thanks to the author. Is that all? And where is the continuation? 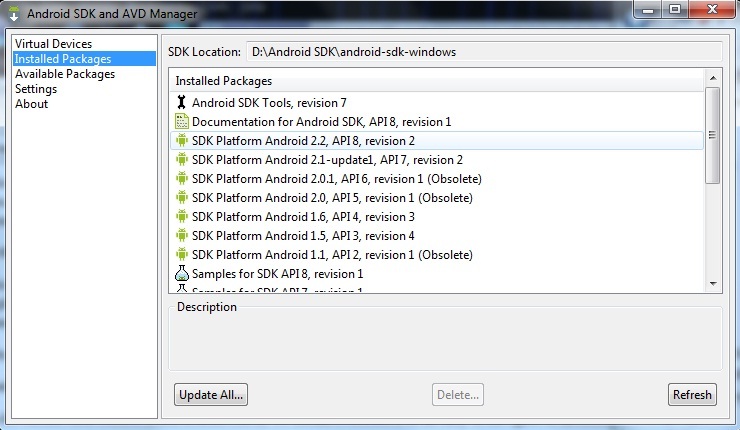 Mobile development it isn’t very fast. That’s all to date. 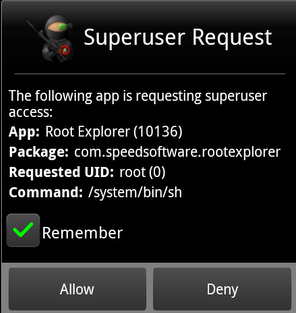 My phone is still rooted, and still running strong. I have changed ROM’s several times, and I am currently running RubiX Focused 1.0 with a nice red theme on it. I have extended my battery life from an average of 8 hours to over 14. What further continuation are you seeking? I am more than happy to provide additional details and advice for specific questions. Great piece of data that you’ve received on this web site. Hope I might get some additional stuff on my own website. I will check back. Can you tell me how you did all that on your home screen? I want mines to look like that. I have everything installed, I want that clock! The rightmost clock is Clockr. 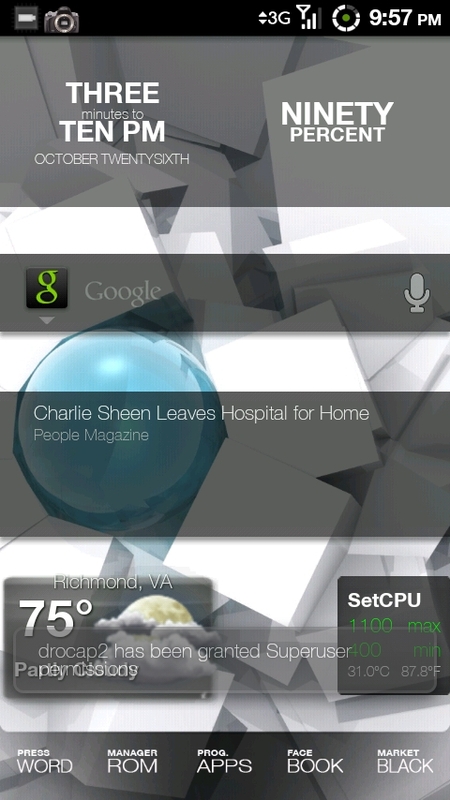 The rest are normal widgets with transparency turned on in the widget options. 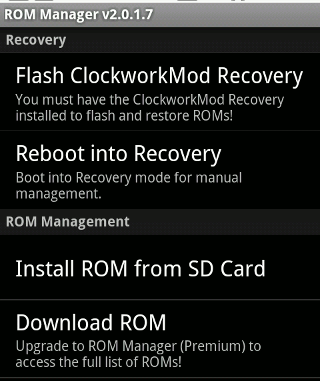 The Google Search came with the ROM I believe. I am a big fan of transparent widgets- Check out AnyRSS Reader and Widget if you RSS, and there is a calendar widget that looks sweet if I can remember it. It is a theme named Motion. You can find it in the WordPress.com archives- I believe it is also available for WordPress.org blogs.